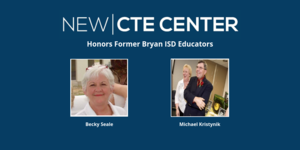 At Monday night’s Board meeting, the Bryan ISD Board of Trustees approved naming recommendations for the new Bryan Career & Technical Education (CTE) Complex, which is set to open at the beginning of the 2019-2020 school year. 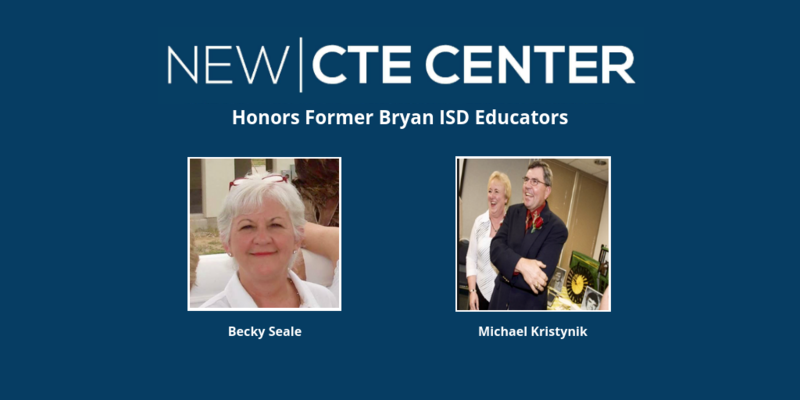 The office and classroom building will be named the Becky Seale Building for Bryan ISD graduate and former teacher Becky Seale. The lab classroom building will be named the Michael Kristynik Building after Mike Kristynik whose career began as a vocational teacher. A CTE Facility Naming Committee reviewed nominations after conducting a community-wide survey to collect naming recommendations. 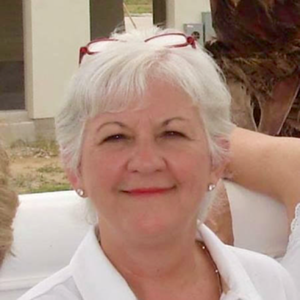 Becky Seale served Bryan ISD for 47 years as a teacher and technology specialist before passing away in May 2018. Seale led by example and worked tirelessly to ensure that every student succeeded. She also supported her fellow teachers, assisting them with technology integration. Seale’s legacy was her dedication to improving the educational experience for students and teachers. 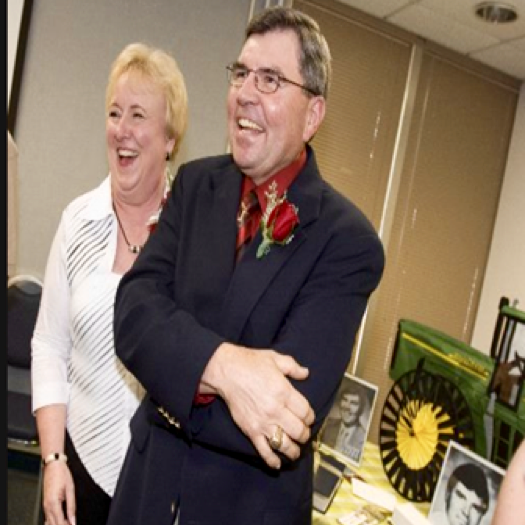 Michael Kristynik began his career 27 years ago in Bryan ISD as a vocational teacher in industrial co-op. In his many roles in the District (teacher, administrator and Assistant Superintendent of Support Services), Kristynik was dedicated to meeting the needs of students and ensuring teachers had the resources they needed. He was a staunch supporter of CTE throughout his career and now, as a retired educator. In April, the Bryan ISD Board of Trustees approved the $5 million purchase of a facility to house a state-of-the-art CTE center, with nearly 50,000 square feet of learning space on 119 acres in north Bryan. The District anticipates expanding course offerings to meet the demands of increasing student enrollment in CTE classes at the junior and senior level. Approximately 3,500 students are currently enrolled in CTE programs in grades 8 through 12. The goal of Bryan ISD’s CTE programs is to help students identify career goals, determine the education necessary to achieve those goals, and acquire marketable skills that can be used in a career immediately after graduation and/or as a means to support themselves while pursuing further education. By blending hands-on experiences with rigorous academics, Career and Technical Education helps prepare students for the emerging global marketplace. Becky Seale and Michael Kristynik's biographies are below and photos are to the right.